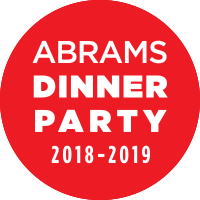 Remember when I encouraged you all to apply for the Abrams Dinner Party for this coming year? I also applied, and I'm so excited to have been asked to participate again. I had so much fun sharing Abrams cookbooks and great recipes with you last year, and I have every reason to believe this year will be just a good or even better. Here's a little bit about the program, and if it sounds familiar, that's because I borrowed from last year's post. Here's how the Abrams Dinner Party works: I'm being given the opportunity to share Abrams's entire food and drink catalog for their fall, winter, and spring seasons. 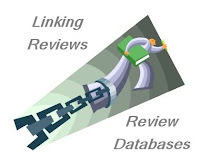 I won't necessarily be posting a detailed review of every book, but each one will be featured here, on Twitter, on Instagram, on Facebook, and/or on Litsy. I have permission to share scans of photographs and recipes from the books, and I'm looking forward to a year of learning and discovery. So how does this affect my opinions and reviews? Don't worry, I'm not getting paid, and I fully intend to provide you with my honest opinion of any book I review. Because of FTC rules, whenever I write about an Abrams Dinner Party book or post a photo on any social media platform, I am required (by law) to disclose my association with Abrams. I've decided to use the hashtag #ad because it's small and unobtrusive. Remember: #ad means I received the book because I'm a member of the Abrams Dinner Party program. I'm not getting paid, and I will always give you my true opinion. Just in time for cooler fall temperatures, I've received my first few cookbooks from Abrams. I've already cooked from two of them, and everything I made was delicious. 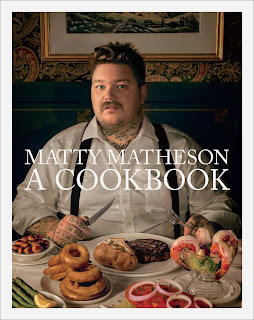 The first cookbook from this year's Abrams Dinner Party I want to talk about is Matty Matheson's A Cookbook (Oct. 9). Have you ever heard of Matheson? 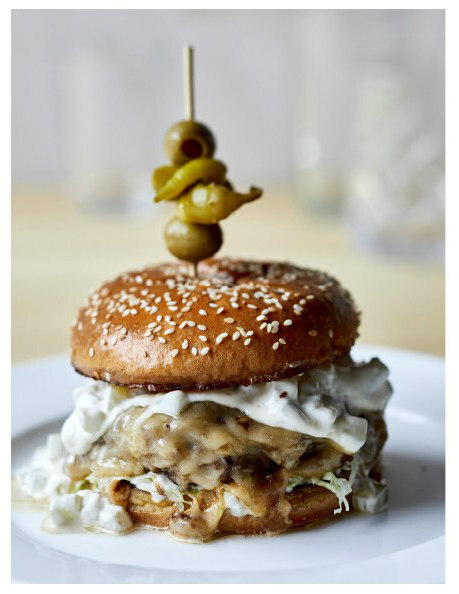 I only know him because his cheeseburger was named best in Toronto on a show called Burger Wars (the recipe is in the book). Since getting a copy of A Cookbook from Abrams, I've learned that Matheson's been associated with several restaurants and is also well known for his television shows on Viceland. Now that I've learned more about the chef, his family, and his food, I'll be following his career. 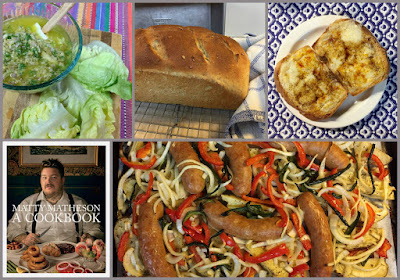 So what did I like about Matheson's cookbook? The first thing that caught my eye were the drop-dead gorgeous photos of the Canadian coast, the food, his family, and his friends. Next, I love the organization of this book: the first part is a collection of family recipes and inspirations and includes such diverse foods as lobster pie, curry casserole, and Sunday spaghetti with meat sauce. 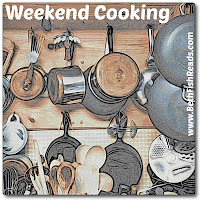 The second part contains restaurant recipes--for example, cassoulet, vegetarian club sandwiches, and venison stew. 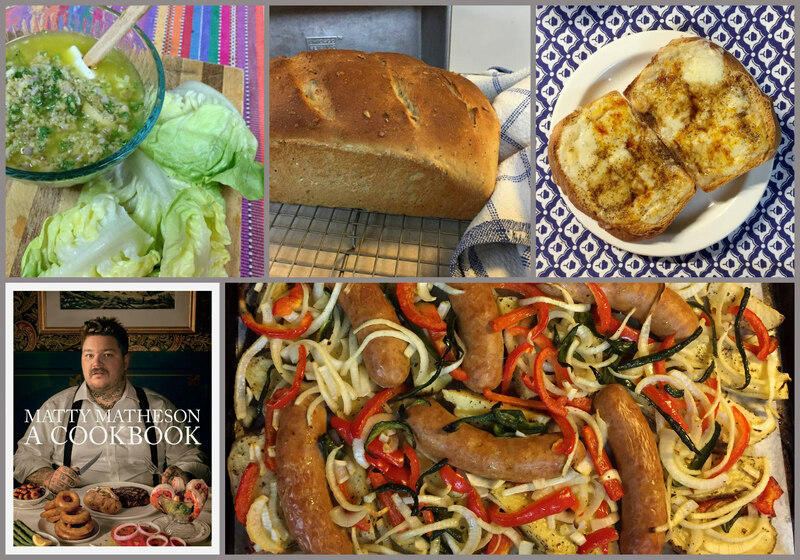 Each recipe and chapter is introduced by a personal story, often about Matheson's family and friends, sometimes about his travels, and sometimes about the origins of the dish itself. The chef is very much himself in this book and speaks from the heart and without censure. Among my favorites is the introduction to the famous cheeseburger -- and I love the final photo in the book. I won't spoil it; you'll have to read and see it for yourself. Here's what I've made from Matty Matheson's A Cookbook so far. The Green Olive Dressing is, according to the book, Matheson's very favorite salad dressing, which he learned from his mother-in-law. I followed the directions exactly and served it (as suggested) on a delicate lettuce. The recipe made quite a lot, but we ate the leftovers on crackers, which I recommend trying. The Sausage and Potatoes were easy and good and perfect for fall. This is a sheet pan dinner made by Matheson's wife. I did not make my own sausages (I don't have the equipment, plus I'm lazy), and instead followed the chef's advice: "If you don't want to make sausage you don't have to. Just buy good Italian sausage from a butcher like a normal human being." 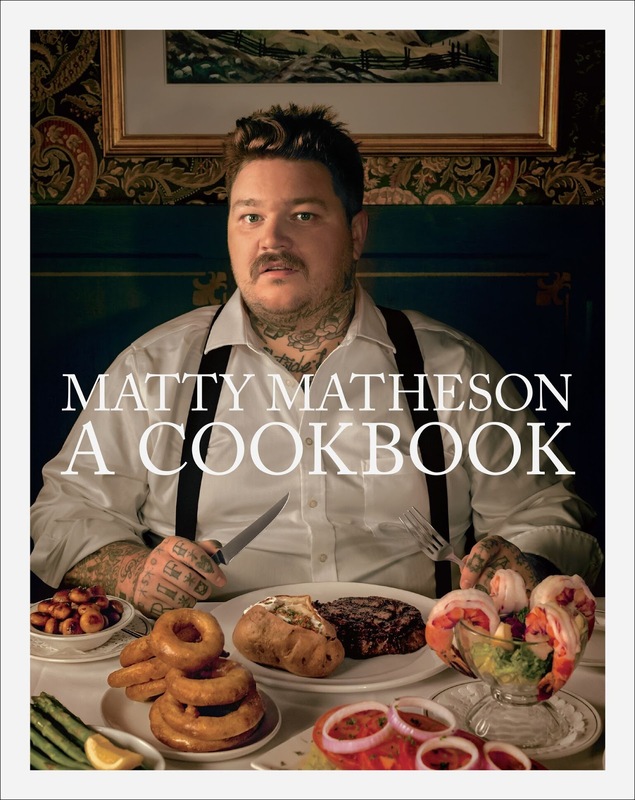 A few things to know about Matty Matheson A Cookbook: If you live near the coast or can get fresh seafood and shellfish (of all kinds), you'll find some great family recipes in this book. If you're a vegetarian, you'll have less luck. If you're a hunter or have access to game and game birds, you'll find some new ideas. If you're somewhere in between, you'll find a number of dishes to add to your regular rotation. 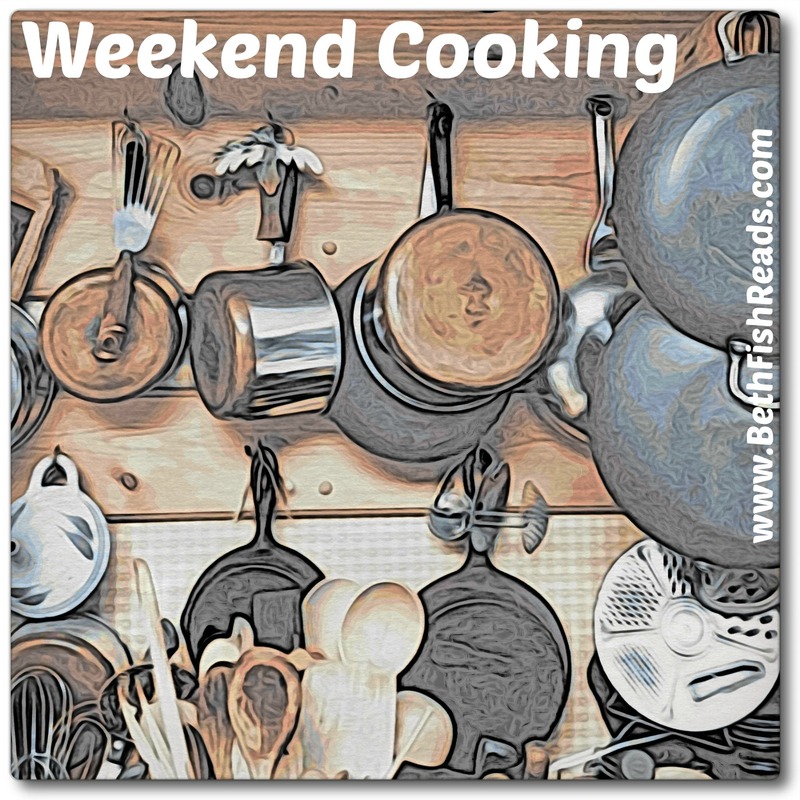 If you like to read cookbooks, you'll be in heaven. Instead of recipe, I'm going to share a short video clip of Matty Matheson making sausages. The recipe he's using in the clip is a little different from the one used in the dish shown above. I have to say, he makes the whole process look pretty easy -- if you have a sausage-stuffer machine, that is. I think I can buy an attachment for my stand mixer . . . hummmmmmm. Matty Matheson and Viceland are entirely new to me! Although I was in the Pacific Northwest of Canada last week, and I live near Toronto, where you said he has a restaurant, I don't really know a lot about Canadian food TV shows. You mentioned pictures of "the Canadian coast" so I wondered whether that was the west coast (which I saw last week) or the east coast. Sounds like an interesting cookbook! I want to take a look at that cookbook just for the Green Olive Dressing. Sounds yummy to me! WHAT??? You're telling me something about Toronto??? I never heard the name Matty Matheson, but I do know the restaurant, Parts and Labour on Queen St. and have taken photos of their sign. I am off to find it at the library! Never heard of Matheson but I'll look for his book at the library. Meanwhile Mom's Cheesy Things are calling me immediately. It looks like a fun book and both the olive dressing and Mom's Cheesy Things look fantastic. Thanks for sharing!